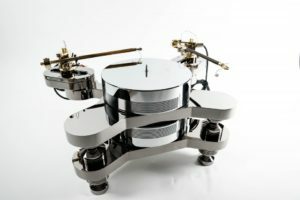 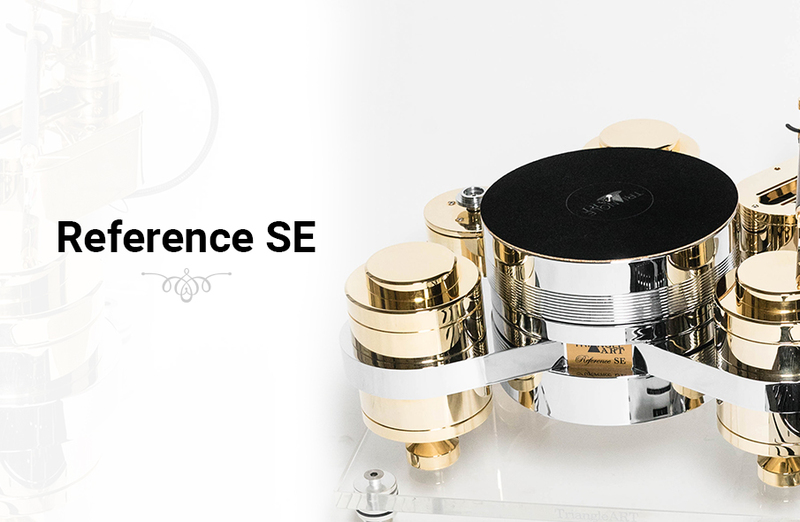 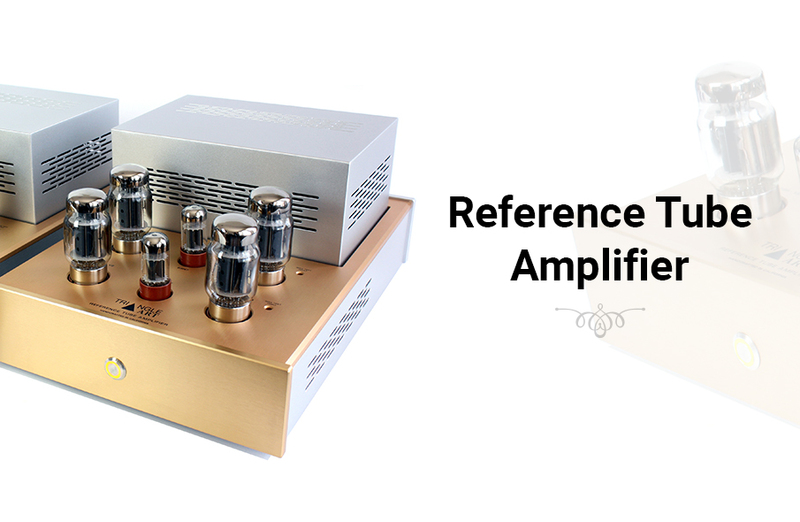 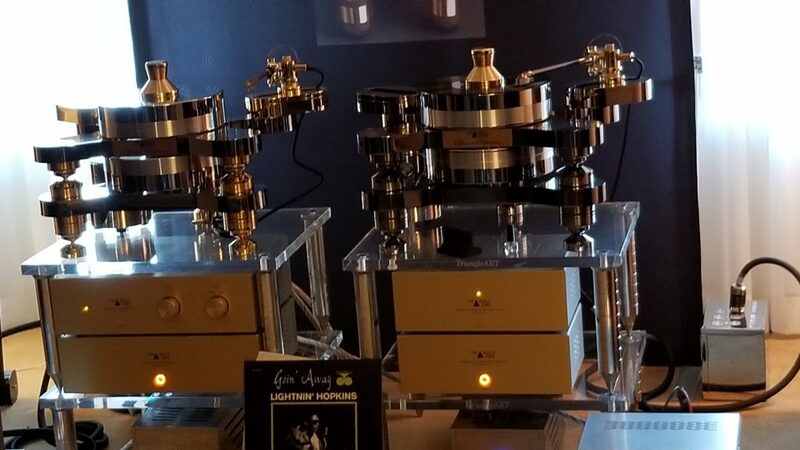 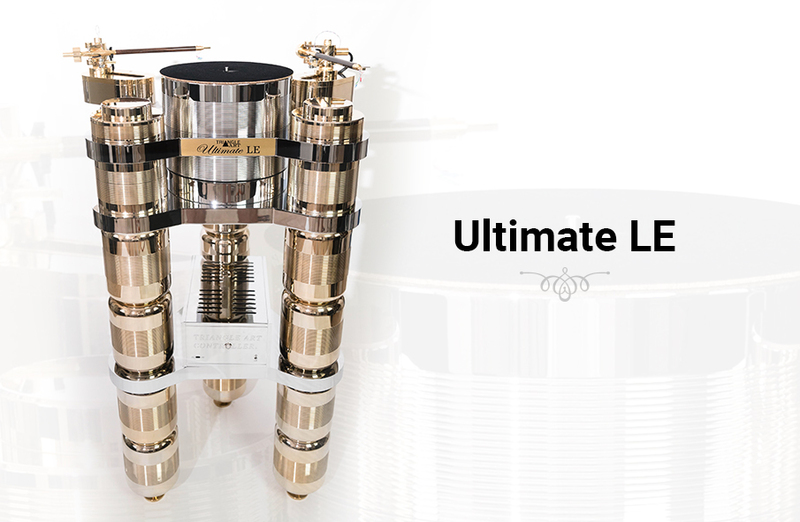 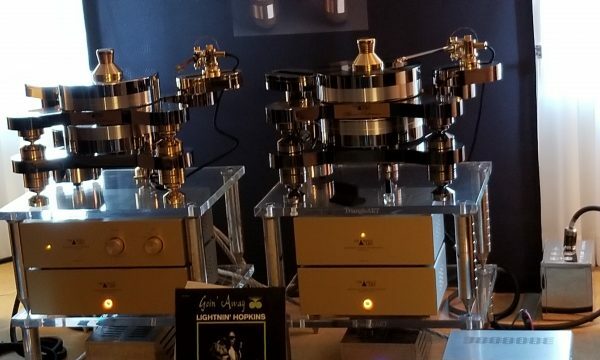 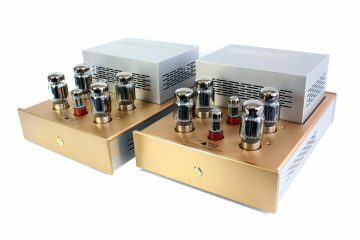 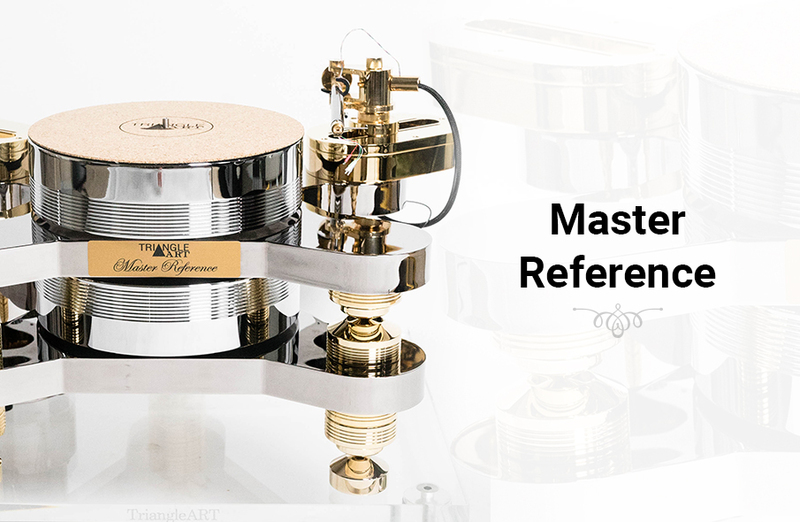 TriangleART’s beautiful and high-quality turntables recreate sounds with accuracy and precision. 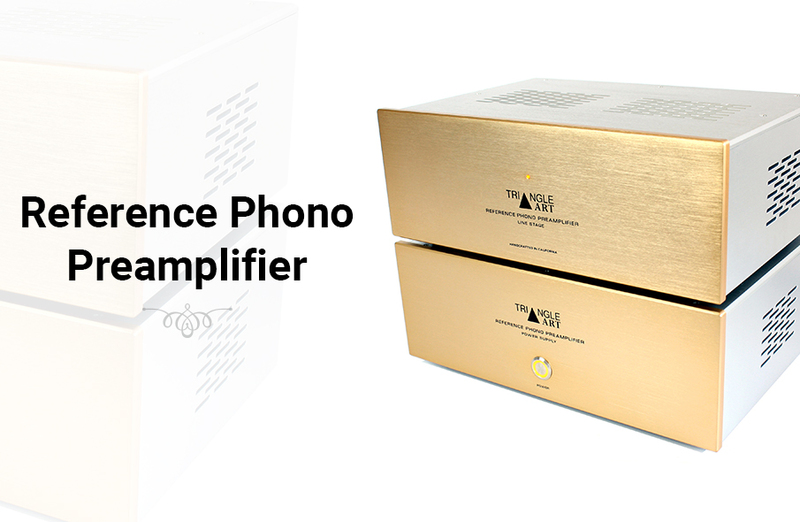 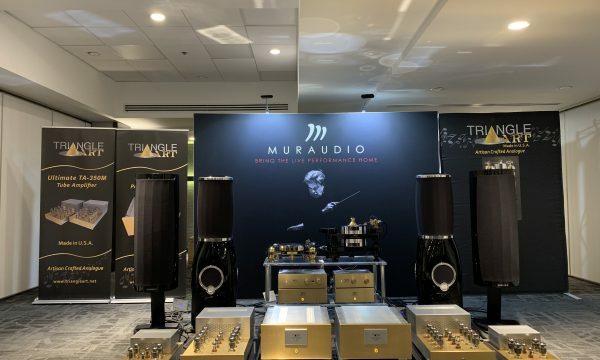 It’s explosive dynamics, subtle micro and macro dynamics, along with tight and articulate bass project a light, airy holographic image and great sound stage. 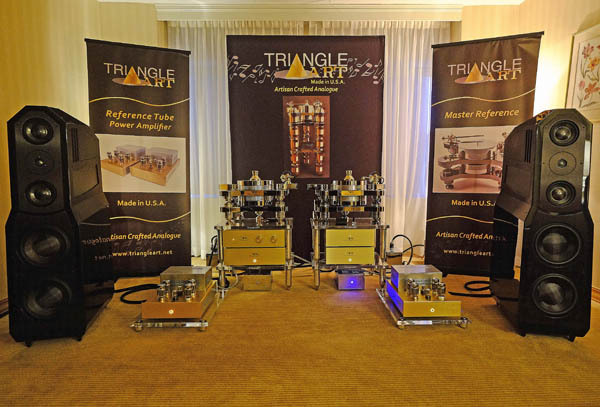 We will personally install and setup support for -all customers in any location where TriangleArt does not have a representative. 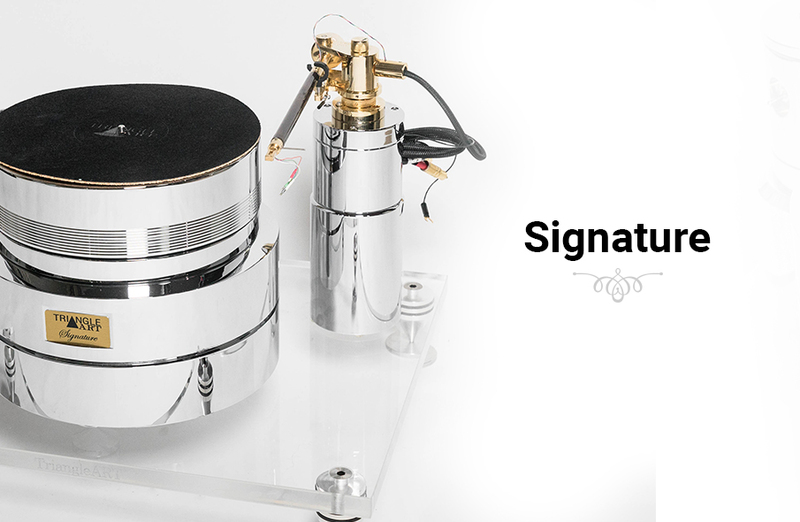 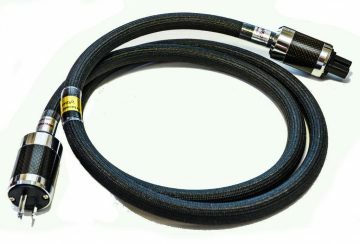 We welcome all inquiries and will provide the best technical support to ensure our customers are fully satisfied. 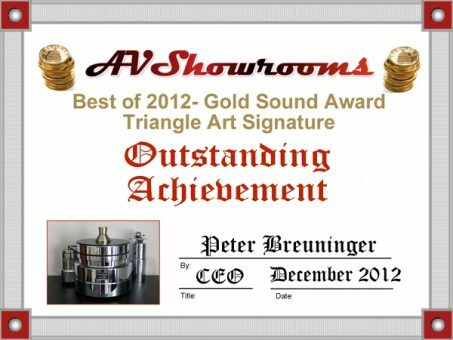 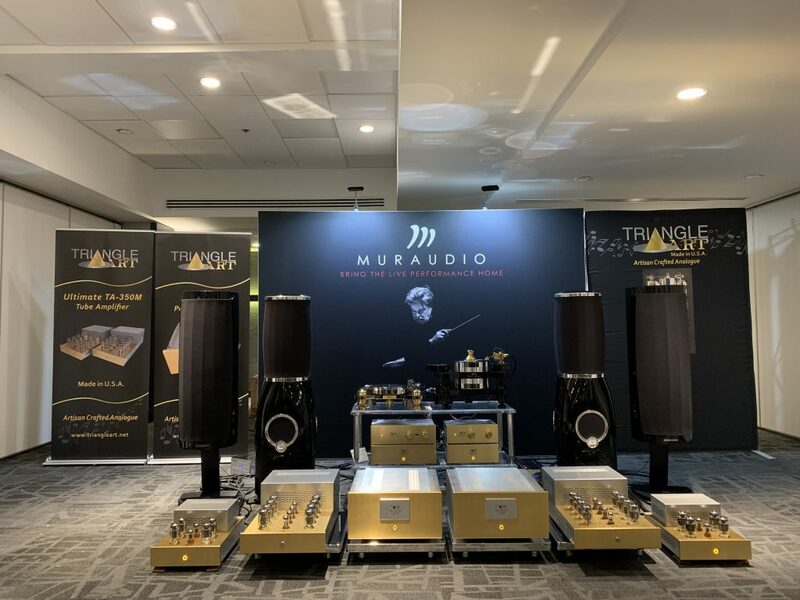 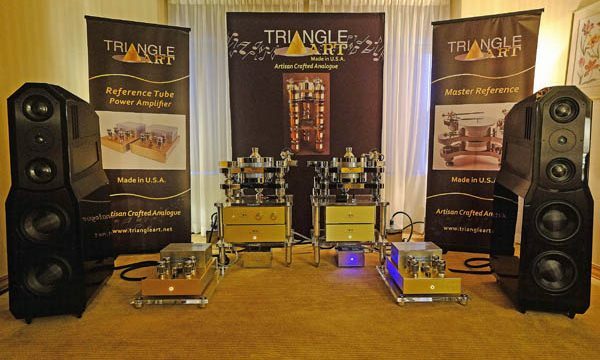 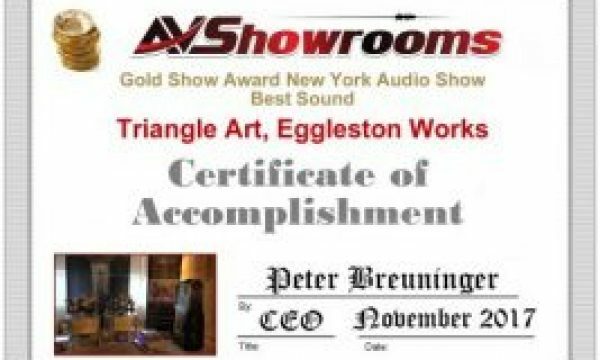 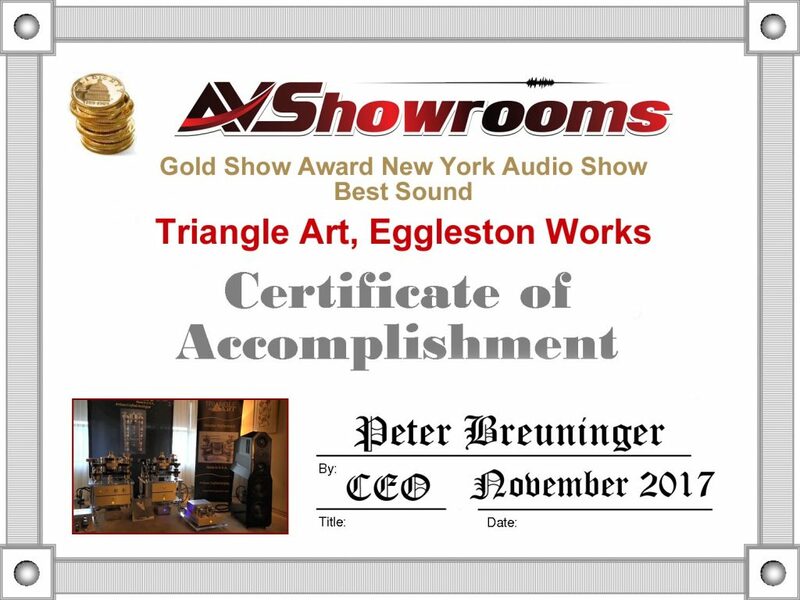 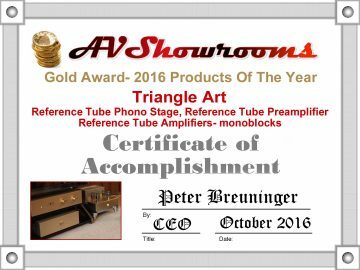 We encourage you to complete your musical quest with TriangleArt.